If you follow us on Facebook you have seen several posts recently on pain medications, if you missed it that might be due to you not following us on Facebook which you should do. Several recent studies call into question the use of pain medications for non-cancer chronic pain and acute low back pain. Medications like the NSAID class of drugs and acetaminophen have been used as a first approach treatment for chronic and acute back pain. Over the past 40 years the use of opioids like Oxycontin and codeine have grown to include managing chronic noncancerous pain to the point that some are pushing it even to manage chronic back pain when other traditional solutions have failed. The use all any medications for the long term management of pain is problematic but new research is changing opinion on the who what where and when’s on pain mediation use. A paper published in July 2014 by researcher in Australia looked at paracetamol (acetaminophen/Tylenol) use. The authors note that acetaminophen is a common first line approach to treat acute back pain and looked to determine how effective it is at reducing medications. The authors designed a high quality study dividing 1652 patients with acute back pain into three treatment groups; 1 group took regular doses of paracetamol for 4 weeks, another group took paracetamol as needed (just when their pain was bad), and the third group was given a placebo. The authors found no significant difference in recovery time, which they defined as the time it took to reach a pain score of 0-1 for seven consecutive days, between the three groups. A quote from the study: “Our findings suggest that regular or as-needed dosing with paracetamol does not affect recovery time compared with placebo in low-back pain, and question the universal endorsement of paracetamol in this patient group.” This ultimately means that there is now evidence that acetaminophen has no significant effect on the relief of acute back pain and therefore would cause more harm than good to use. This is only one study but it is a well designed study which will carry a lot of weight making it hard for those who might continue to endorse acetaminophen use for back pain to ignore. It is well documented that long term use of NSAID’s result in kidney problems, long term use is taking these medications daily over a period of months or years. 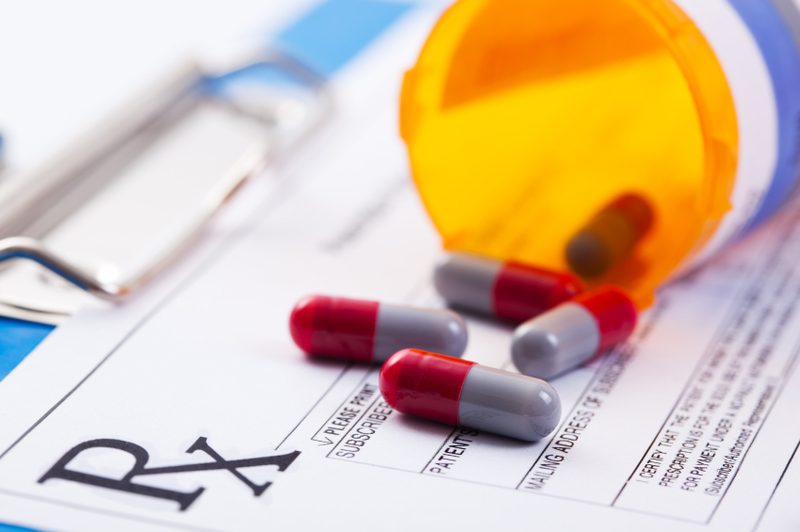 Other issues with taking NSAID’s include stomach problems and accidental overdose. A paper published by Australian researchers September 2014 looked at NSAID use among community dwelling men aged 70 and up. These authors found that NSAID use was largely unmonitored even so much as to allowing some patients to take both an NSAID and opiate. These authors note: “The findings of this study indicate that NSAID prescribing practices do not align with clinical guidelines for safe use in older people. This difference between the guideline recommendations and what is happening in the real world should be explored further.” Since most NSAIDs are available without a prescription and are inexpensive when purchased over-the-counter, their misuse is not surprising. Even people who are cognitively intact may not be aware that they are taking different NSAIDs at the same time and may not exert the caution necessary to avoid taking excessive amounts and to recognize signs of potential adverse events. The authors do not explore their finding in great detail but I found it interesting that some patients were prescribed both an NSAID and opiate. The NSAID must not do enough to manage pain if the patient requires an opioid drug on top of the other. Over the past several years I have read about this growing use of opioid drugs to treat non caner chronic pain. Opioids have their obvious problems of overdose and addition but they have the benefit of being effective for reducing pain. A position paper written by the American Academy of Neurology is recommending that “Opioid therapy should be only part of a multifaceted approach to pain management. The risks for chronic opioid therapy for some chronic conditions such as headache, fibromyalgia, and chronic low back pain likely outweigh the benefits. Ongoing research and data collection regarding opioid efficacy and management are needed, as well as revision in state and federal laws and policy to assure patient safety.” According to the study’s author Gary Franklin MD ““The important message is that we should not use opioids chronically for most people because they don’t work,” he says. “But at the same time we ought to be paying for things that do work.” What has shown effective for chronic back pain, chiropractic has and recent literature proves that as well as 100+ years of experience. This is not a post to get you to drop your medications for chiropractic care, but it is here to help you make an informed decision on how you want to manage your chronic pain. Look into my sources and do your own digging to come up with a solution to your chronic pain that is safe and effective.